Cockpit voice recordings of a January 2 incident of the crew of an Israeli F-15 fighter jet who managed to save the aircraft after it lost its canopy in flight have gone viral in recent days. Interestingly, an Indian Air Force pilot won the Vayu Sena Medal for Gallantry after he managed to land his Russian-built MiG-29 fighter after a near-identical accident in 2016. In addition to risk of direct physical injury, the loss of a canopy also exposes pilots to severe cold temperatures and wind speeds at high altitudes, impairing their physiological and cognitive responses.  In June 2016, squadron leader Rijul Sharma took off in his MiG-29 from the Indian Air Force base at Jamnagar, Gujarat, to conduct tests at supersonic speed. Sharma's MiG-29 was flying at an altitude of nearly 10km and a speed of Mach 1.1 (nearly 1,300kmph), when its canopy perspex shattered. The canopy parts hit Sharma on his right shoulder; the pilot was also exposed to a temperature of -28 degree Celsius and severe high-speed winds. The incident occurred when the MiG-29 was about 110km away from Jamnagar. Sharma quickly descended to an altitude of 3km and lowered his air speed. He also steered the MiG-29 away from oil installations and residential areas. Sharma managed to return to Jamnagar and landed the MiG-29 without damage. The Indian Air Force citation praised Sharma for not only saving his own life and aircraft, but also preventing possible “catastrophic damage to en-route strategically important and vital petro-chemical installations and populated areas.” After a brief stay in hospital, Sharma was able to resume flying duties. In the incident in Israel, the F-15, with a pilot and a navigator, took off from the Tel Nof airbase on January 2 for a training sortie. The aircraft, purchased from the US, lost its canopy at an altitude of approximately 9km, exposing the crew to a temperature of -45 degree Celsius and very high-speed winds. The crew can be heard shouting to each other in a bid to communicate in the cockpit voice recording of the incident, released by the Israeli military earlier this week. Given security restrictions, the pilot and navigator were only identified by their initials. The F-15 crew managed to reduce its speed to around 300kmph and landed the aircraft at the nearby Nevatim air base in southern Israel. The crew were not injured in the incident. 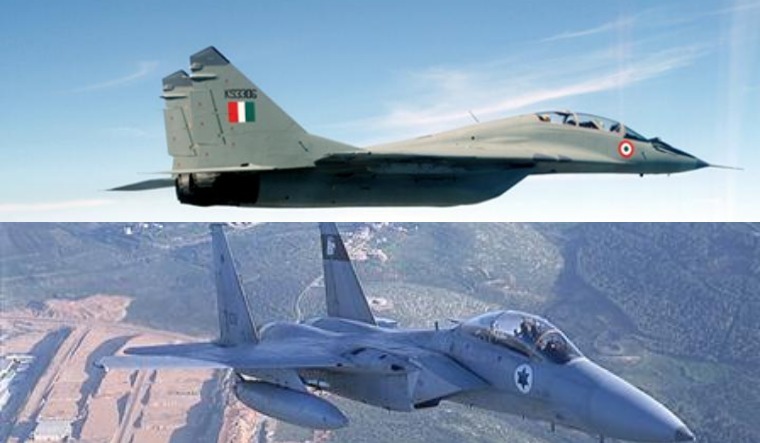 Other than managing to fly without a canopy, the Indian Air Force MiG-29 and the Israeli F-15 fleets have a similarity. While the Indian Air Force has referred to its MiG-29 as the Baaz (Hindi for hawk), the early Israeli F-15 variants are called Baz (Hebrew for falcon)!